Rum Point is located on the scenic North coast of Grand Cayman which is about an hour drive from Georgetown and a 25 minute drive from Morritt's Tortuga Resort. 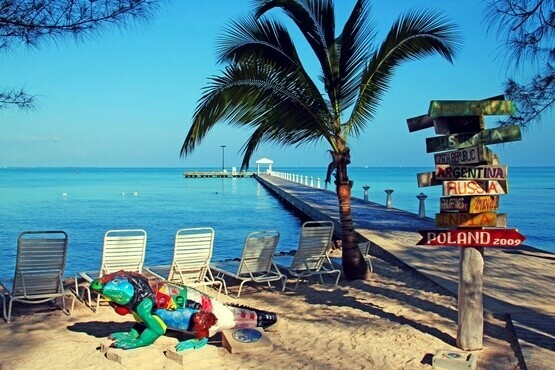 It typifies the Caribbean Island experience and no visit to Grand Cayman would be complete without a visit to Rum Point! For a peaceful trip to the beach or the exciting range of watersports, Rum Point has it all waiting for you. White sand, restaurants, water activities, and hammocks make this a perfect destination to retreat from it all. Book your Rum Point activities today! For more information abour Red Sail Sports activities at Rum Point please email rumpoint@redsailcayman.com.